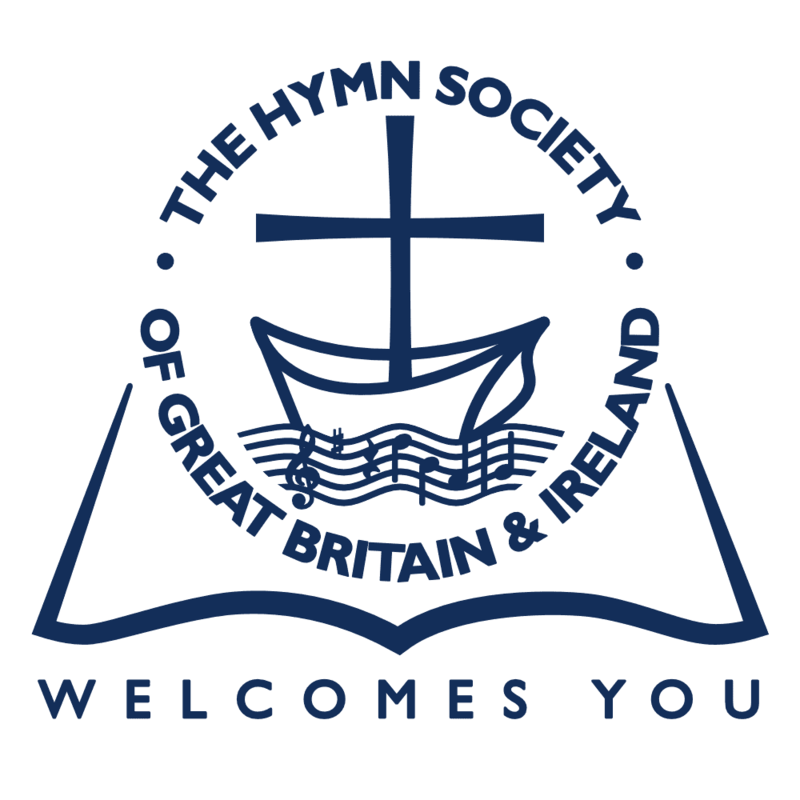 The Hymn Society of Great Britain and Ireland – London Regional Day also… ending with a Festival of Hymns Admission £10 on the day. Members and non-members are most welcome. Drinks available; bring your own lunch.